HATTIESBURG, MS (WDAM) - The suspect held for two counts of capital murder in the death of two Hattiesburg Police officers was pronounced dead at Forrest General Hospital Friday. Autopsy results show that Marvin Banks, 29 of Hattiesburg, died of severe heart disease, but toxicology results are still pending, according to Forrest County Coroner Butch Benedict. There were no signs of trauma to the body, according to Benedict. Banks was rushed to Forrest General Hospital around 7 p.m. Friday when he was found unresponsive in his cell at the Forrest County Jail. Banks was pronounced dead at Forrest General Hospital by Forrest County Coroner Butch Benedict. 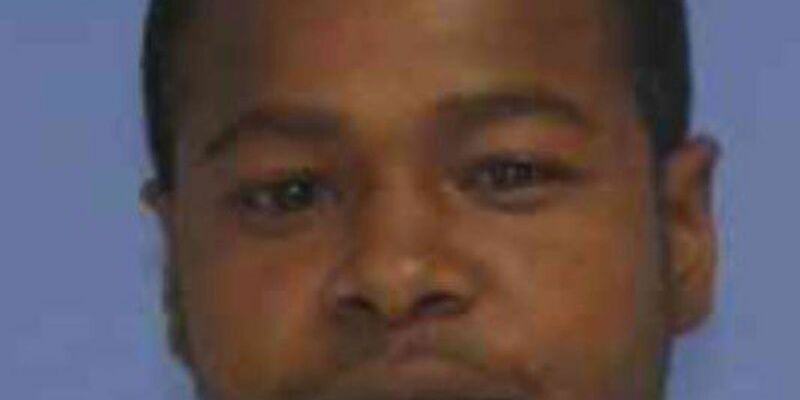 Banks was arrested hours after Hattiesburg Police officers Benjamin Deen and Liquori Tate were murdered downtown in the Hub City on May 9, 2015. Banks was also charged with one count of grand theft auto, one count of a felon in possession of a firearm. He was denied bond on the two counts of capital murder and was given a $100,000 bond for the two other charges. The Mississippi Bureau of Investigations will handle the case, and the body will be sent to the state crime lab in Jackson for an autopsy according to Benedict.